If you want to be successful, you have to put in the time and dedication. Sleep and success are strongly linked. The more well-rested you are, the more energy you have to push yourself to your dream destination. Whether you cook for one or a whole family, meal preparation may take anywhere from one to two hours out of your day. There’s preparing the ingredients, cooking, eating and clean up. Imagine the time you’d save daily if you spent part of a day off preparing your breakfast, lunch or dinner for the rest of the week. You save time and eat healthier, instead of grabbing a breakfast bar or burrito at a fast food joint. The truth is that what you take into your body affects your sleep and your energy levels. You may think a heavy meal will help you sleep. Certain foods with the amino acid tryptophan, such as turkey, eggs and chicken, do make you drowsy. Yet, your body is better off having less work to do with digestion and keeping you up. Do not have fatty, fried or spicy foods before bed, for that reason. It’s better to eat lightly before bed. Avoid stimulants and alcohol. Heavy meals with much protein are better saved for breakfast and lunch when your body needs to get through the day. What ruins your sleep for the next day could be in the bedroom. Your bed is supposed to be a sanctuary for you to be well-rested and relaxed, yet distractions and stress threaten to take over most bedrooms. Do you retreat to your bedroom to watch TV or stare at your smartphone before bed? Technology affects your sleep by suppressing melatonin, which controls your sleep cycle, and keeping your brain turned on. It’s better to remove the technology for your room to get to sleep and stay asleep. Check your phone and watch your shows two hours before bed, and then start practicing a nightly sleep ritual to ease into sleep, such as yoga or reading a book. Go to bed and wake up at the same times to regulate your sleep cycle. If street lights or sunlight affects your sleep, install black out curtains. Ear plugs and a fan set on low are great tools to distract you from snorers and other noises that threaten a sound night’s sleep. Transform your bedroom into a place where you feel truly relaxed. Your body will notice the difference. Never been an eight-hour sleeper? Modern society prefers monophasic sleep, where you get your snooze time in all at once. What if you could get less sleep and feel just as energized as you are supposed to be, in a healthy way? Some ascertain that people are naturally polyphasic sleepers, inclined to break your sleep up into two chunks of three to five hours or nap throughout the day. One of the obvious advantages to sleeping this way is being awake when you need to take a conference call with a client halfway across the world and not losing energy because of it. With polyphasic sleep, you still get the same amount of REM and slow wave sleep, which affects the immune system, necessary for a healthy body. In the “Lord of the Rings” saga, the hobbits have both a first and second breakfast. Well, you can have a first and second sleep. This is known as biphasic sleep, where you take two long naps throughout a twenty-four period. Da Vinci did it, and many other geniuses have used polyphasic sleep to their advantage. 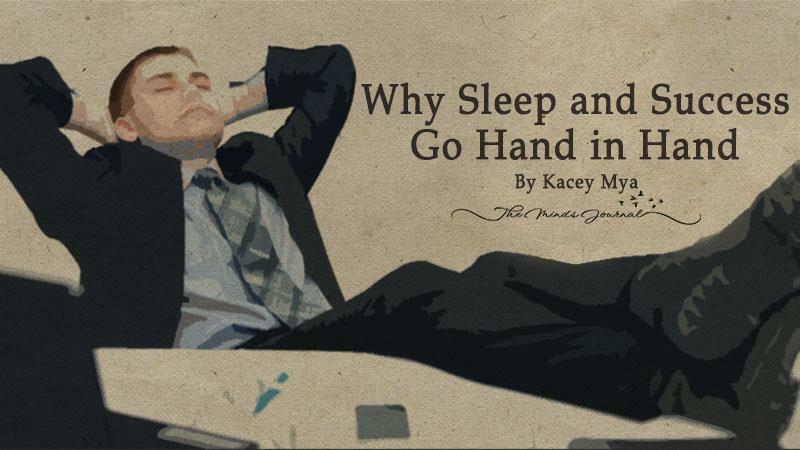 Unfortunately, most work a nine-to-five job and embracing polyphasic sleep is difficult. This sleep regiment may work better for entrepreneurs and others that make their own hours. It’s difficult keeping or adjusting to a new schedule, when balancing work, sleep and other areas of life. There’s so much work to be done! If you are able to regulate your sleep in a way that your body has the most energy, you’ll have more daily energy to utilize. Look closely at what impacts your sleep and productivity. Eat healthy home-cooked meals that don’t eat up your time. Regulate your sleep cycle in a way that works best for you. When you sleep right, you’ll be able to run up the stairs to success!